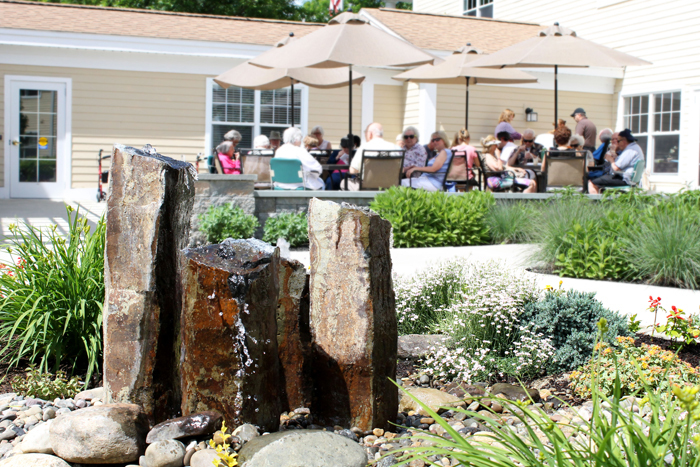 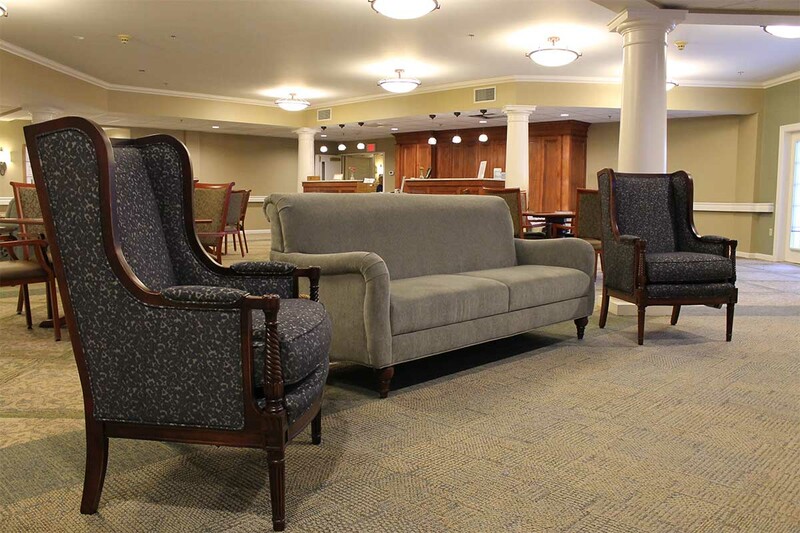 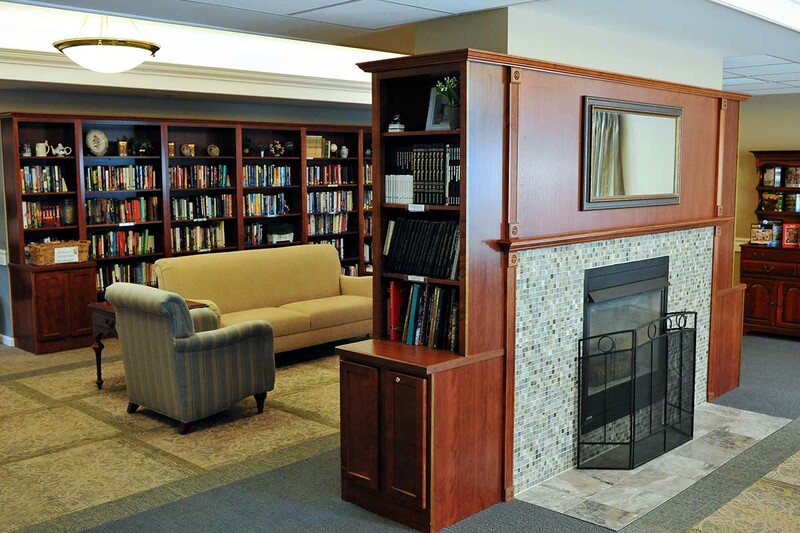 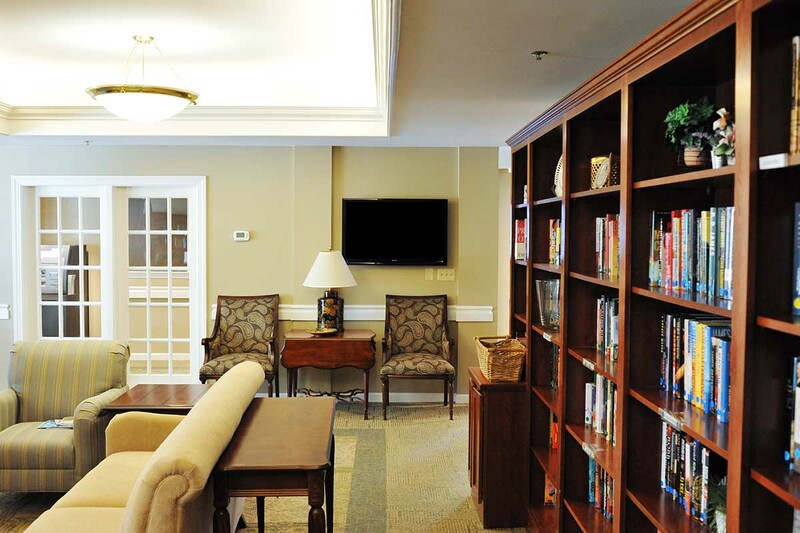 View photos and watch a video of The Wesley Community’s assisted housing and senior living community in Saratoga Springs, NY. 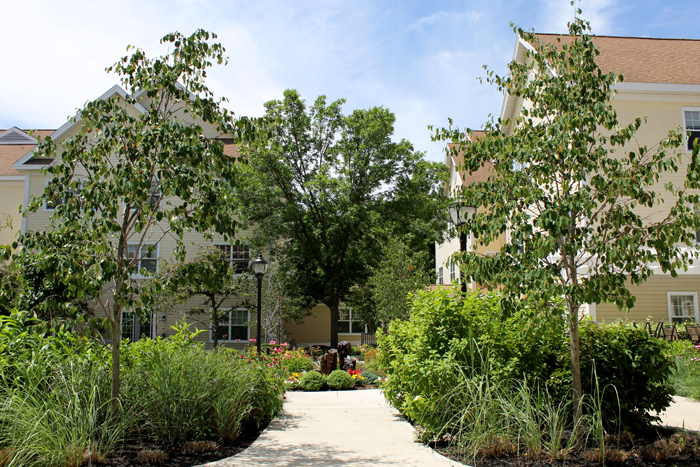 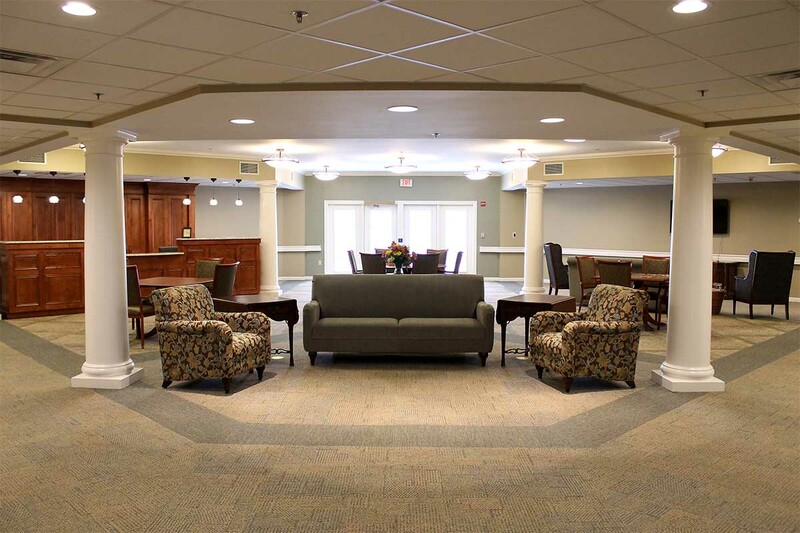 Featuring beautifully landscaped grounds and professionally designed common areas and activity rooms, Woodlawn Commons feels like home from the moment you arrive. 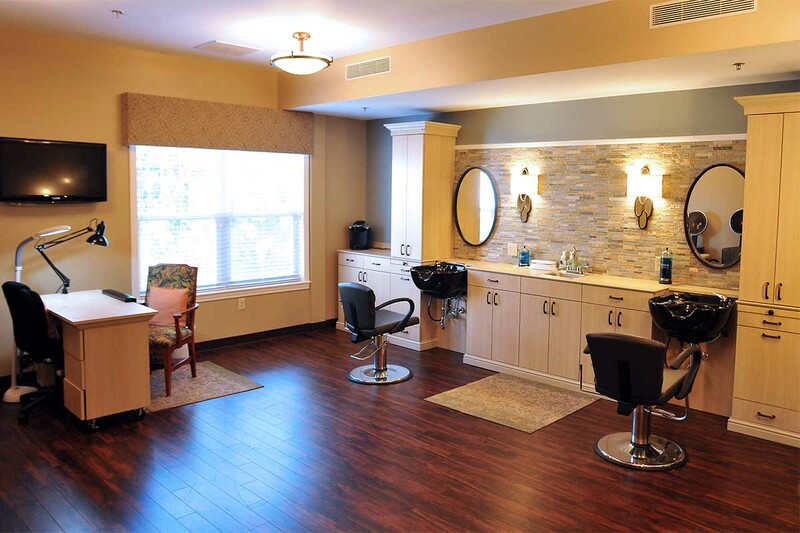 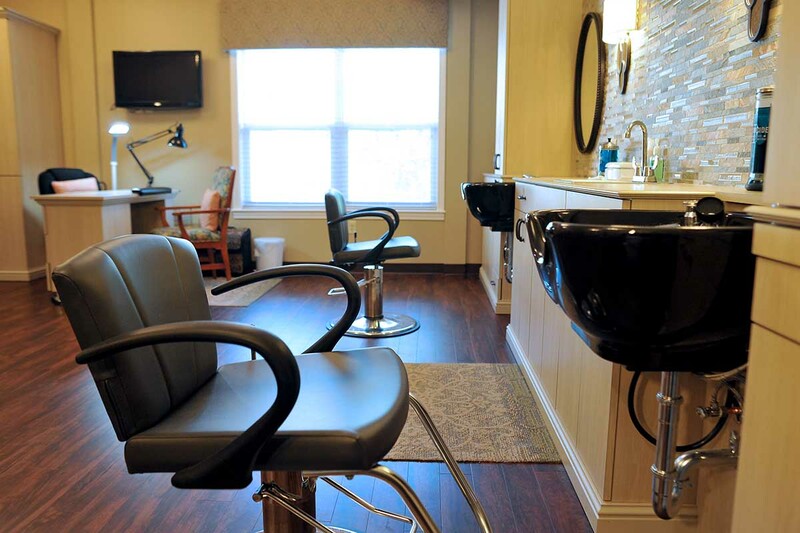 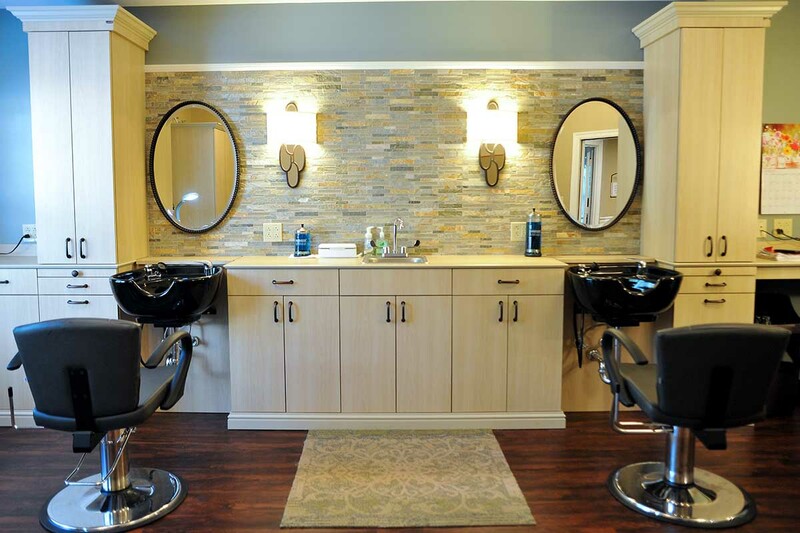 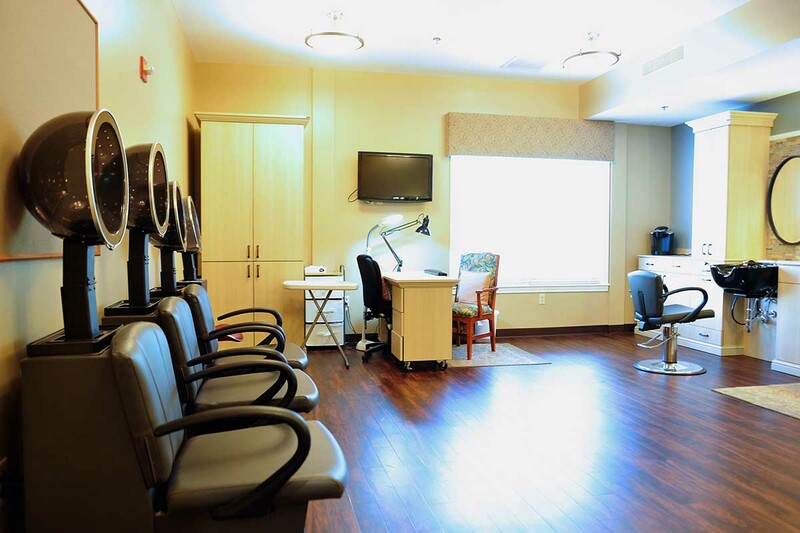 We are also one of the few senior living communities with a full-service salon and restaurant on site. 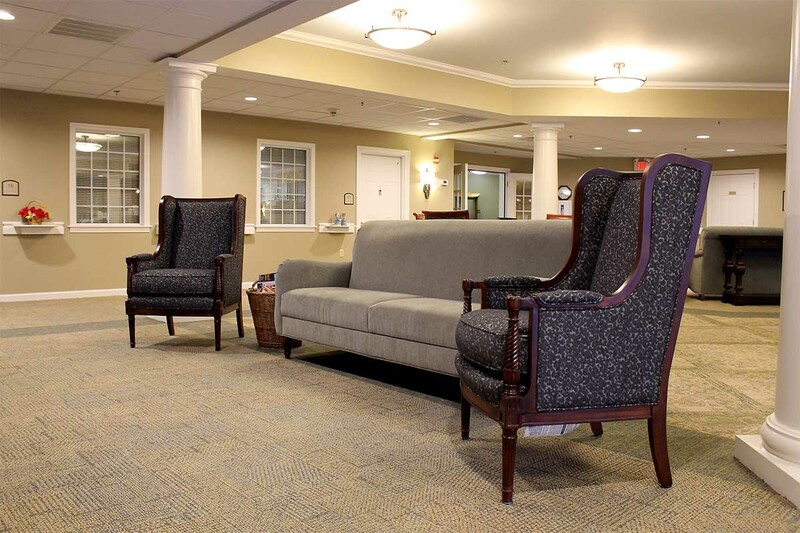 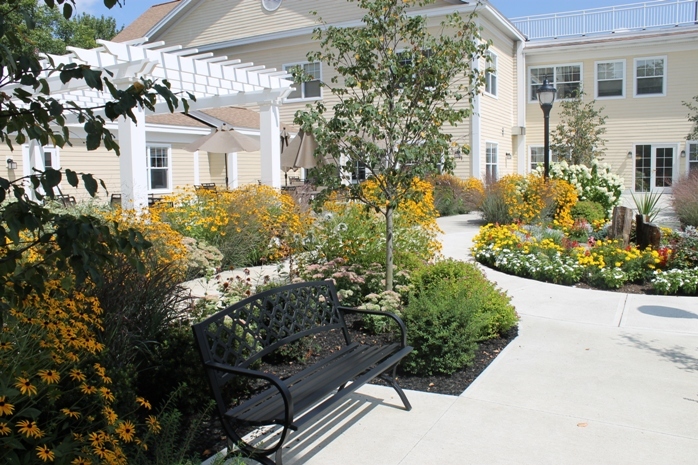 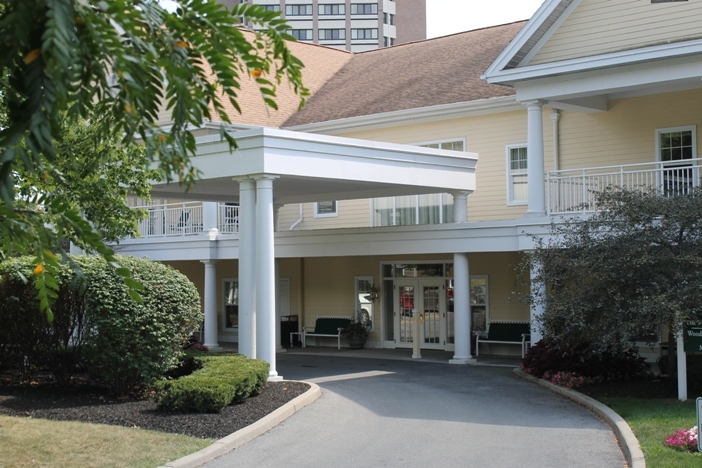 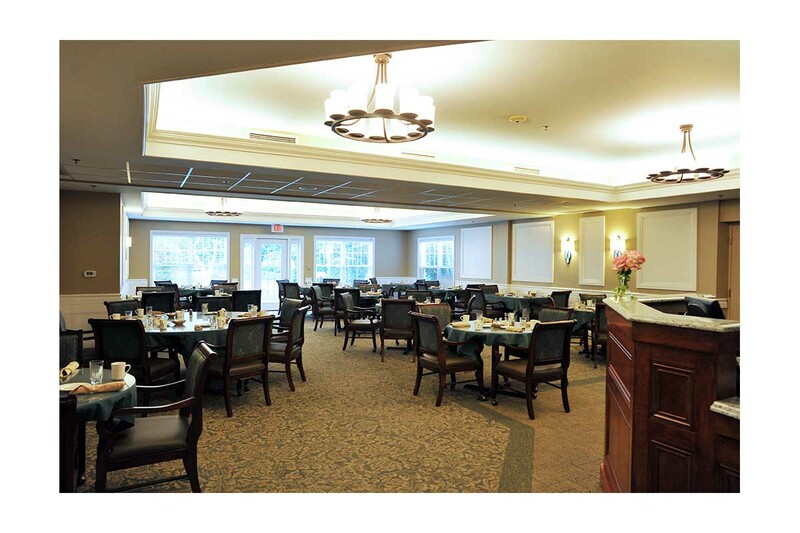 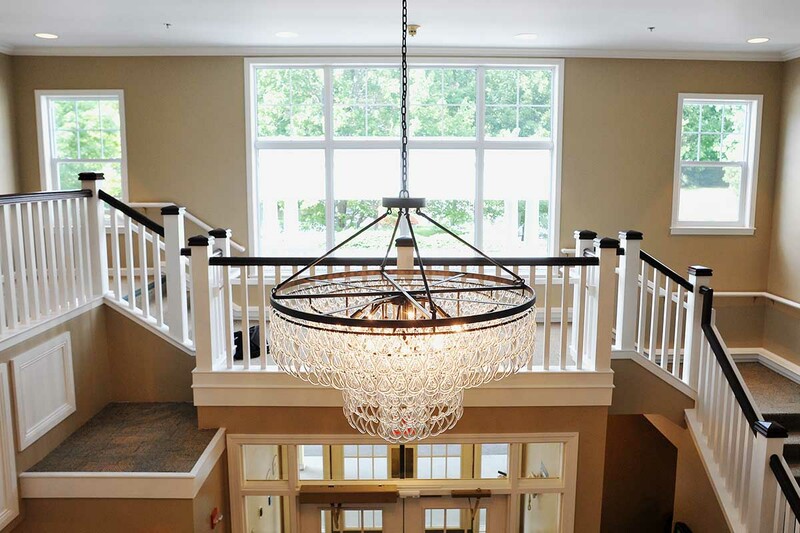 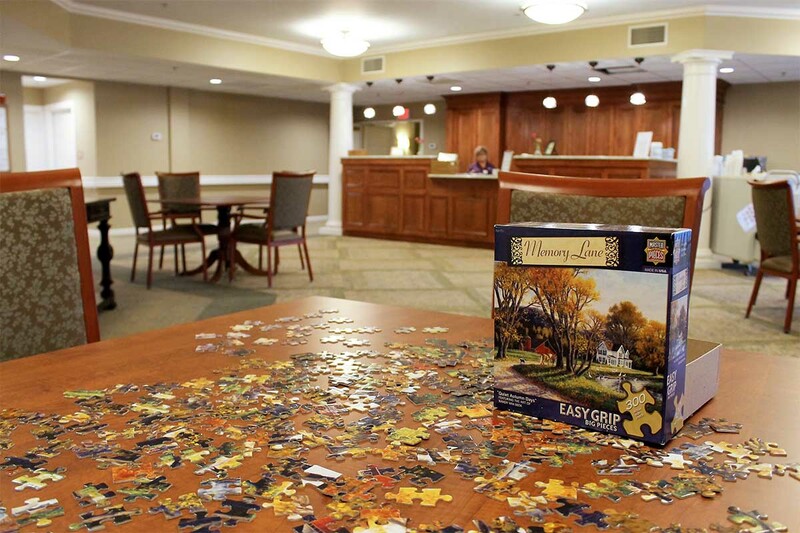 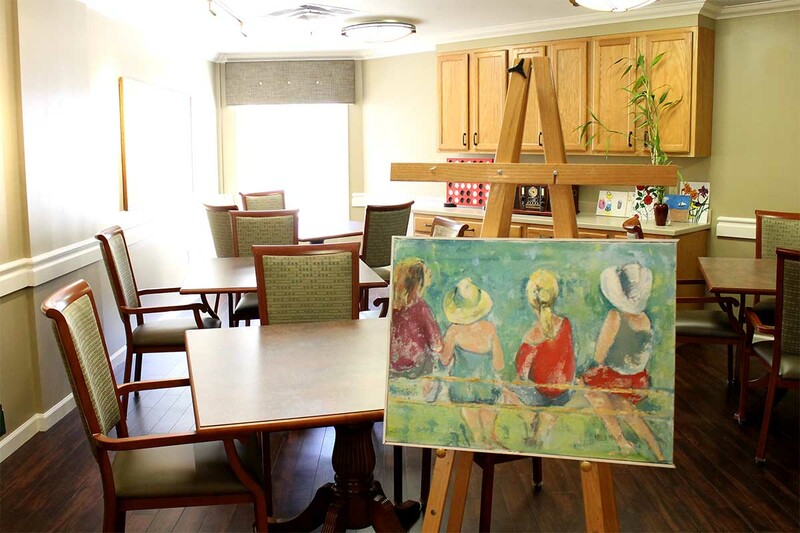 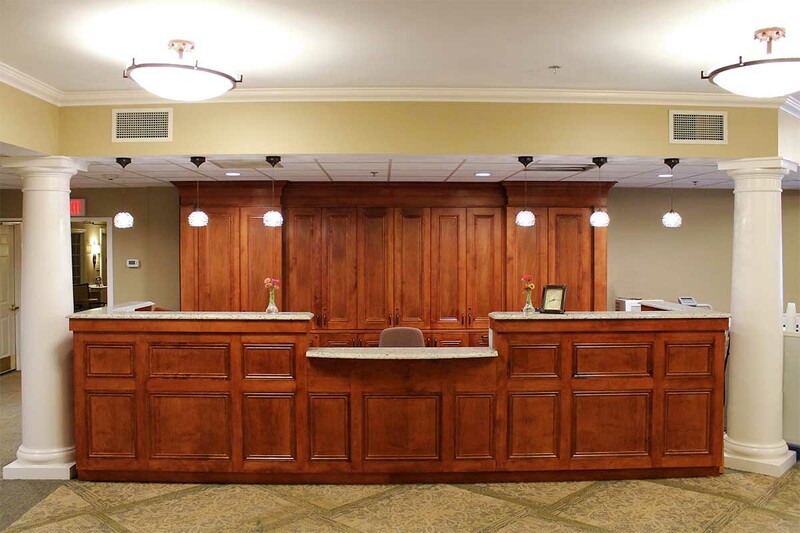 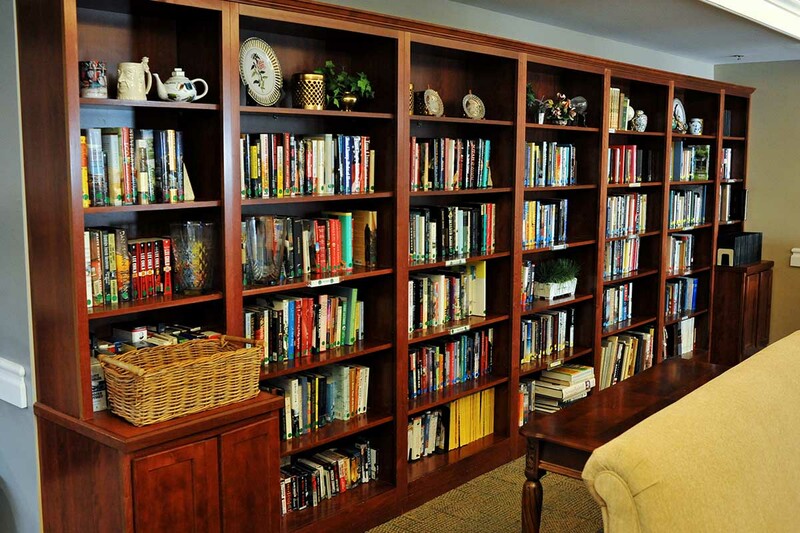 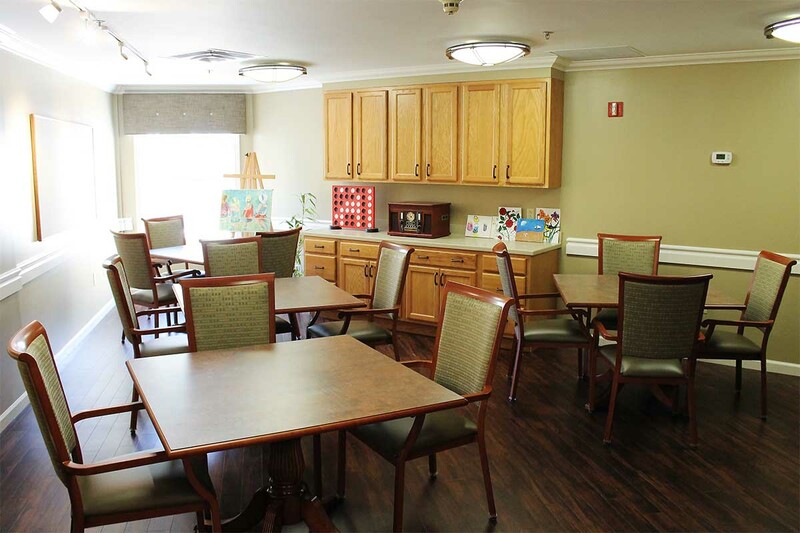 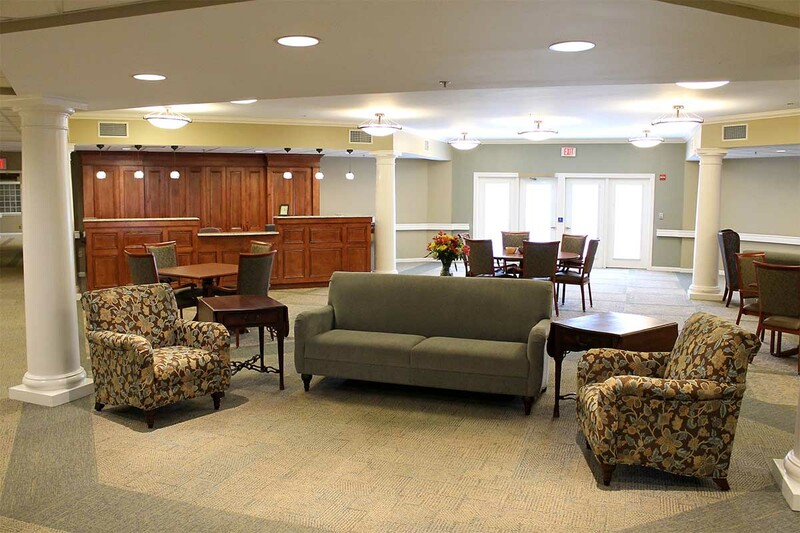 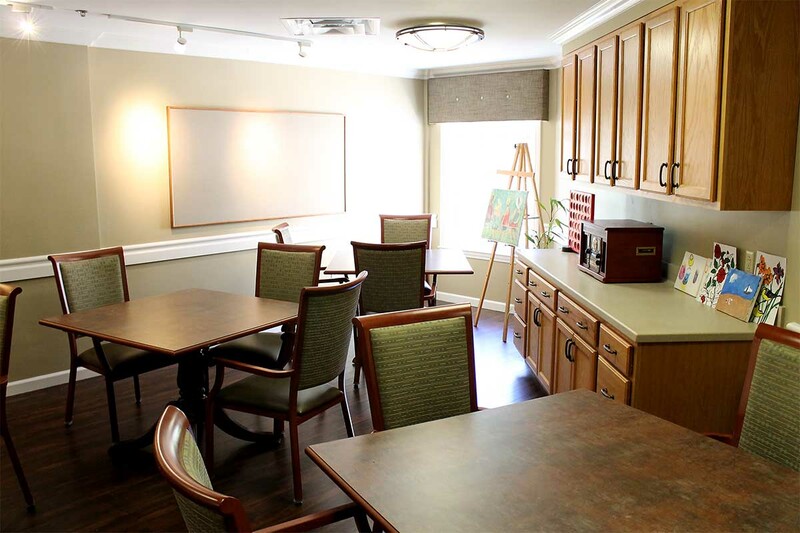 In addition to the bright and spacious common areas, Woodlawn Commons has 60 independent senior living apartments in Saratoga Springs, and another 40 apartments in our assisted living program, with a variety of floor plans and layouts to fit your lifestyle. 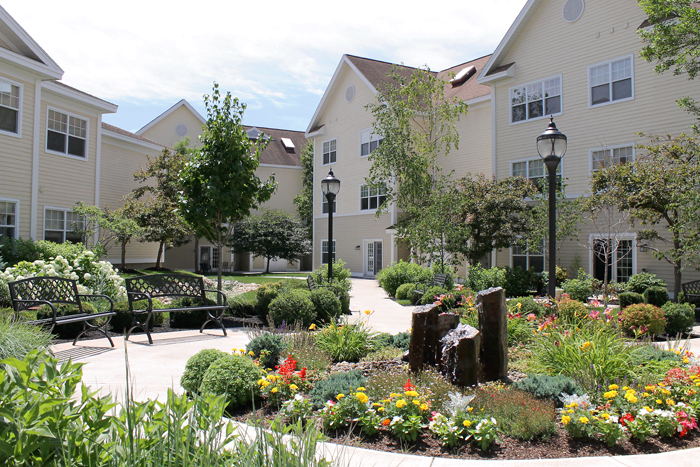 Contact us to schedule a tour, or call (518) 587-3600.